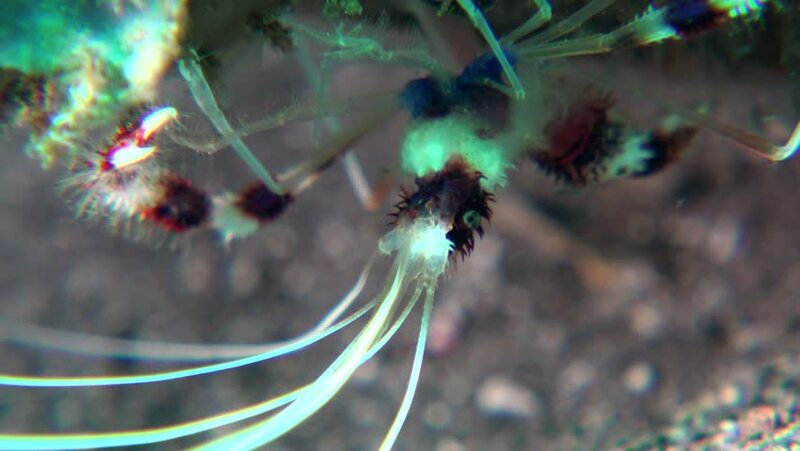 hd00:28Mom - Skeleton shrimp fights with other skeletons, protecting their young. Small skeletons sit on it. Bali.Tulamben. hd00:22The camera follows a tiny colorful box fish as he goes about his day on the reef.